In the world of weddings, there are a lot of moving parts with numerous vendors and people involved to pull it off successfully. But many couples jump into their wedding planning journeys without having thought about all their options. Once you’re engaged, you really only have two options when it comes to planning your wedding: hire a wedding planner or plan it yourself. Hiring a planner is pretty self-explanatory, but you do have some options if you decide to plan your wedding yourself. Now, if you decide to be your own wedding planner, you can go into it blindly with no direction or guidance, or you can be coached on how to do it successfully. And that’s where a wedding consultant comes in. So today, let’s dig into why hiring a wedding consultant when planning your own wedding is a REALLY GOOD IDEA. Now, some people may hear the term “wedding consultant” and think it is the same as a wedding planner, but there is a distinct difference. A consultant is a teacher, while a planner is more of a doer. A wedding planner is much more involved in and throughout the planning process. A few things that a planner will do are go with you to your vendor meetings, help you make design decisions, manage your tasks and to-do lists, and be the middle person between you and your vendors. In most cases, you, as the couple, can be much more hands off. And because all of these things take up so much time, be prepared to pay for it. Now, on the other hand, a wedding consultant is more of a coach or teacher to show you how to do all these things yourself. A consultant would be beneficial to those couples who want to be more involved and hands on in their planning process, need direction on how to plan their wedding successfully, who want the experience of planning their own wedding, and maybe who don’t have tens of thousands of dollars to spend on a wedding planner. So, I really want to focus on why a wedding consultant might be the option for you once you have decided to be your own wedding planner. If you talk to any couple who decided to plan their own wedding, they will most likely tell you that it was a lot of work. There are hundreds of tasks, both big and small, that need to be done with a finite amount time to do them in. It can be hard to sift through everything on your own all while remaining focused. Believe me when I say, it can be very tempting to procrastinate and put things off thinking that you will get to them another time. Well, this is where a good wedding consultant would come in. He or she would keep you accountable for all of your to-dos. Your consultant should be there with you at the very beginning to come up with a plan, reviewing everything that needs to be done and be your cheerleader to keep you motivated and focused throughout your journey. So, if you are easily distracted or tend to put things off until later, then your wedding consultant will be that accountability partner to get you back on the horse and moving forward. Oh, the budget (my favorite part). Now, before all the fun parts of wedding planning begins, one of the first things that a good wedding consultant will do is sit down with you and have some detailed discussions about your budget. This is not just asking you questions like, “how much do you have to spend?” or “are your parents contributing to your wedding?” While these are important questions, they are just surface level. You are in complete control of your budget, so the purpose of your consultant here, is to help you come up with a realistic plan that you can stick to. You will go into detail on how much money you already have saved, how much money you, your fiancé, or families plan on putting aside each month to go towards your wedding expenses, and how much you should be spending on each category of your wedding. And a really good wedding consultant will also discuss your household budget to be sure that the plan you have for your wedding expenses can actually be executed. Not everyone is like me, but I am a huge fan of coming up with a plan that doesn’t include going into debt for your wedding. So, coming up with a plan that allows you to have a DEBT FREE WEDDING might be another component of your budget review. As I mentioned earlier, wedding planning involves a lot of moving parts. From choosing your guest list to deciding on your something blue, you will have hundreds of decisions to make. The beauty of it is that you don’t have to make all those decisions at once. When you decide to plan your own wedding, you may do like most brides and google things like “how to plan your wedding” or “wedding planning checklists”. Well if you do that, be ready to receive millions of generalized suggestions with thousands of tasks. A wedding consultant will devise a personalized plan just for you and your specific needs AND come up with what you should be doing and when. You won’t be looking at pages and pages of tasks that need to be done. Instead, you will have your priority of what you should be focused on at any given time. Now, more than likely, your entire life does not revolve around wedding planning. At least, I hope it doesn’t. Maybe you have a career and work part or full time. Or maybe, you have children that take up quite a bit of your time. But even if those things don’t apply to you, you definitely have a relationship that needs to be nurtured. So, along with prioritizing your wedding planning tasks, you also have to keep up with your other responsibilities. And that’s what a well thought out plan will help you do. Your wedding consultant will help you come up with a plan or schedule so you can incorporate wedding planning into your life instead of the other way around. You also want to be sure that you continue to put priority in your relationship with your fiancé. The purpose of your engagement is not only to give you time to plan your wedding, but more importantly, to allow you to mentally and spiritually prepare for your marriage. So, you don’t want your entire engagement to be consumed with wedding planning, because if you don’t spend time fostering your relationship, your future marriage will surely suffer. So, depending on the scale of wedding you plan on having, be ready to sign 10+ contracts from your vendors. You will have your ceremony and reception venues, florist, musicians, stationer, bakery, photographer, and the list goes on and on. And since you will be your own wedding planner, you will be going to all these different vendor meetings without a professional. It’s important that you ask questions of your vendors so that you will be satisfied with the end result and your expectations are met. And luckily, a good wedding consultant can help you come up with which specific questions to ask. If you think back to any project you’ve ever done in life, whether it was a science project in 7th grade or a deadline that you needed to meet at work, did you do it alone? Or did you have someone else available to ask questions and talk things through with? Well, that is another role that your wedding consultant will play. You won’t have to rely on Google searches to get answers to your questions. You won’t be alone and can ask a real person questions or talk through any concerns you may have. This is very beneficial for those couples who don’t want the hundreds of opinions from their families and friends making decisions more difficult. I’m sure you always hear how expensive weddings can be. Although the word “expensive” is relative, it’s safe to say, that weddings can cost a pretty penny. In most cases, your expectations on the cost of services can be all over the place and how long it takes to plan certain aspects of your wedding can be severely underestimated. But once again, a wedding consultant can help with this. When you and your wedding consultant have your meeting, there will be plenty of time dedicated to adjusting your expectations. This is extremely important because when you have unrealistic expectations, you are setting yourself up for disappointment and frustration. Everything that I’ve discussed, leads up to this one thing. Having a wedding consultant can help decrease the stress that sometimes goes with wedding planning. When you have a plan, someone to talk to, and an accountability partner to keep you focused and on task, you will be less likely to be overwhelmed. I have given you a few things that a good wedding consultant can do for you if you have decided to plan your own wedding. But please don’t misunderstand, even if you do decide to hire a wedding consultant, you will still need to put in the work. It will still require dedication on your part to stick to the plan that you and your consultant come up with. And like anything worth having, it won’t be easy, but it will make your journey so much more enjoyable. If you desire to plan your own wedding, I would love to be your advocate and guide you through your journey. Let’s talk about it. 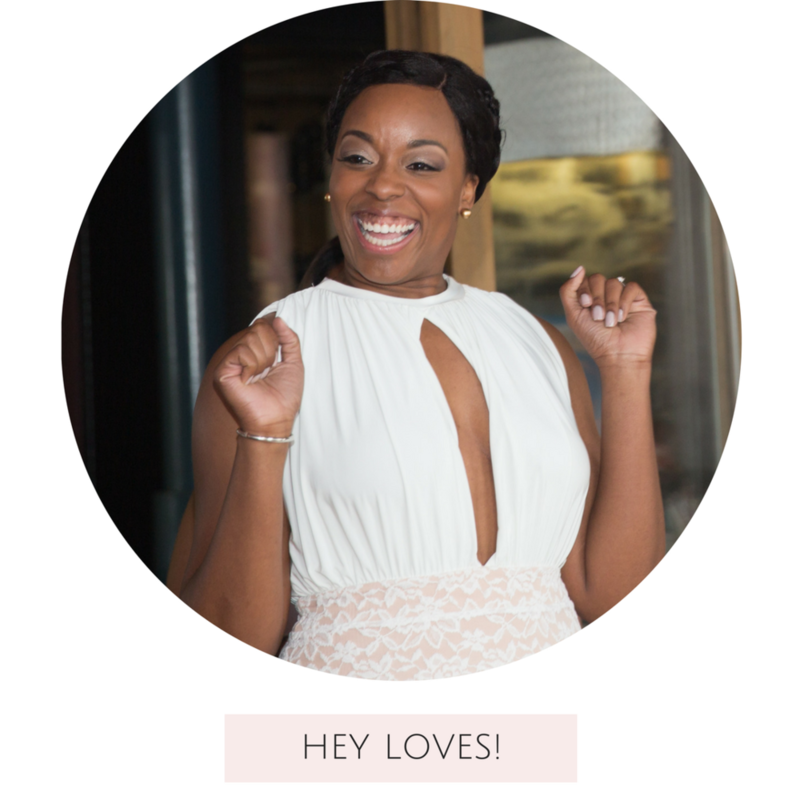 Schedule your free 15-minute phone consult with me to discuss your wedding planning needs. 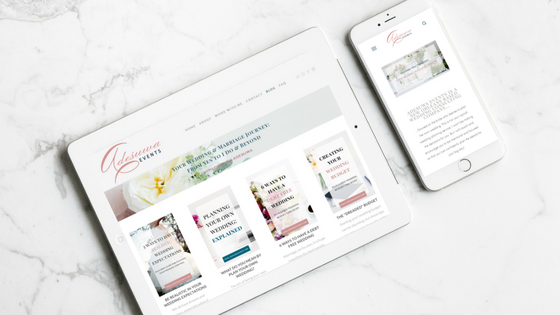 Now, if you are ready to begin your wedding planning journey, I have created a guide just for you for the first things to do after you say YES. Then you can hit the ground running towards the next part of your journey!